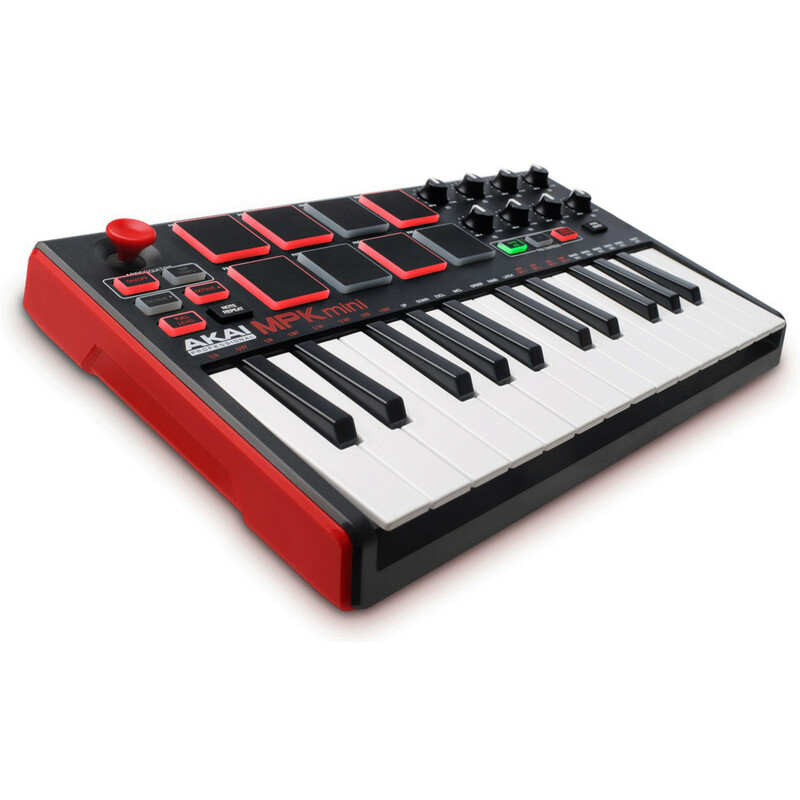 The Akai MPK Mini MK2 is a compact mini keyboard which combines 25 synth action mini keys, 8 backlit trigger pads, and 8 assignable knobs to provide any producer with a compact and complete package for controlling, mixing and tweaking your sounds. One of the most unique features is the integrated thumbstick which can be used for controlling a range of parameters in your DAW. The compact size of the Akai MPK Mini MK2 makes it perfect for studio and live applications and is conveniently powered by USB, eliminating the need for external power supplies. 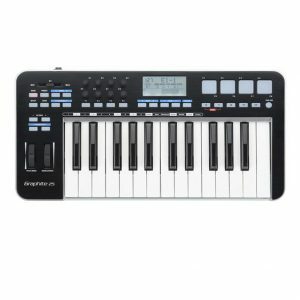 Euphonycart presents Alesis Q49, 49-key USB Midi Keyboard Controller. 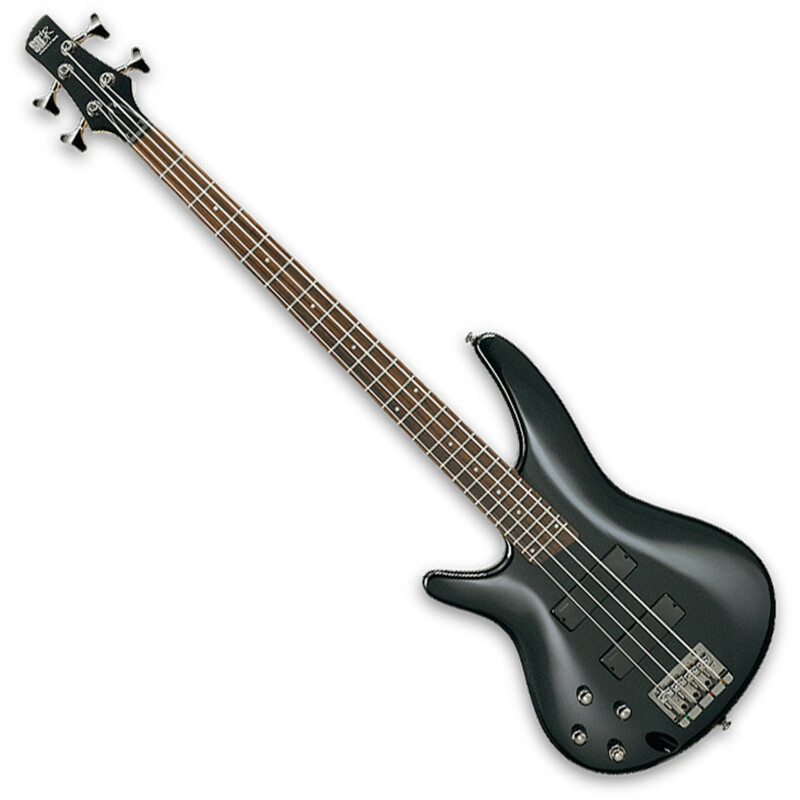 The Q49 works with virtually all music software and MIDI hardware devices. The compact controller features USB-MIDI and traditional MIDI jacks for easy connection to Mac, PC and MIDI hardware. 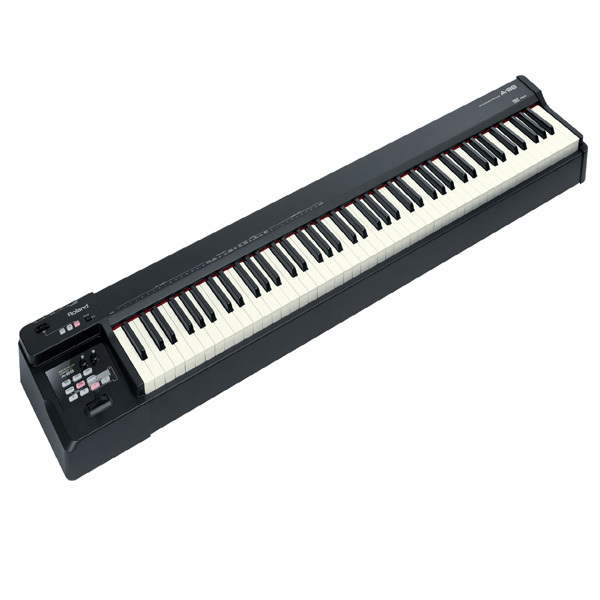 Euphonycart presents Alesis Q88, the 88-Key USB Midi Keyboard Controller. Enjoy the extended range of a full piano keyboard. Equipped with 88 semi-weighted, velocity-sensitive keys, the Q88 provides an excellent feel that conveys all the nuances of your playing. 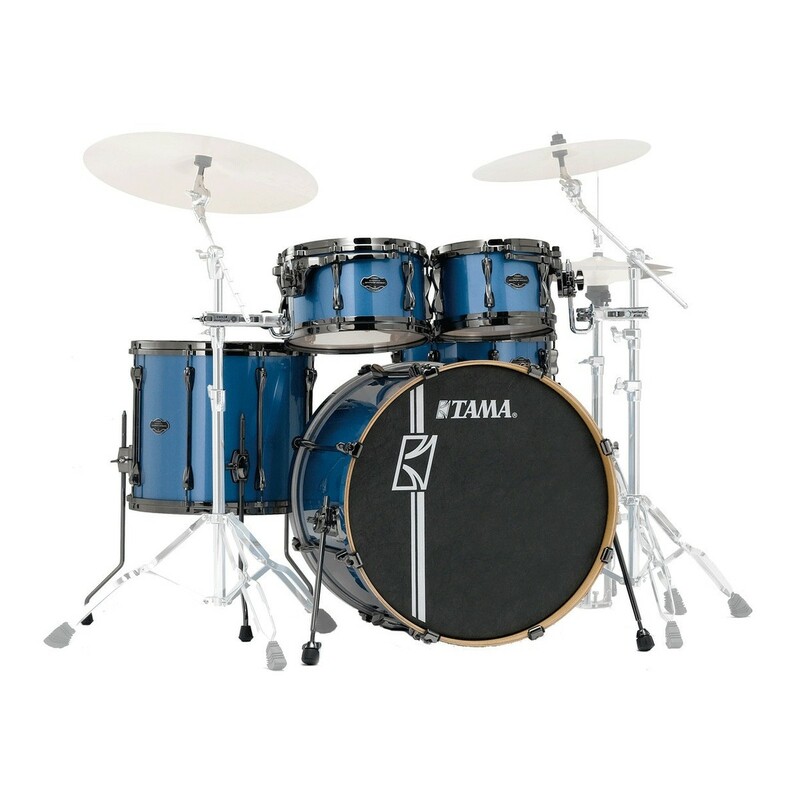 Pitch bend and modulation wheels ensure an expressive performance, plus you can transpose to quickly play in any key. 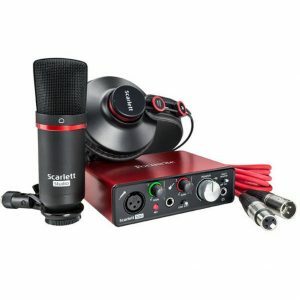 At just 22 pounds (10kg), the compact and portable Q88 is equally at home on stage and in the studio. 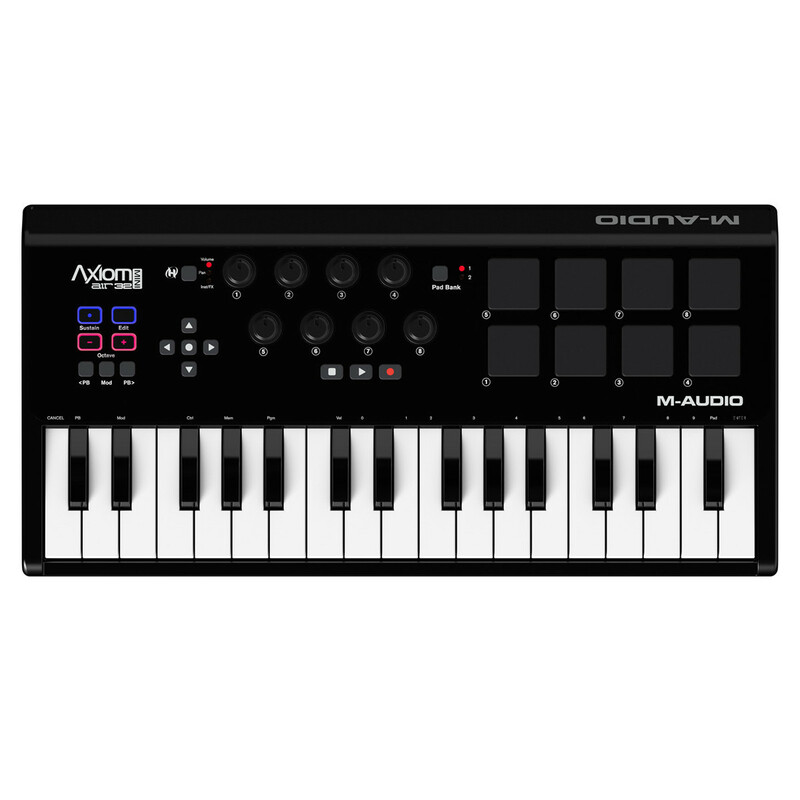 Euphonycart presents Alesis V25, 25-key USB-MIDI Keyboard Controller. The Alesis V25 is a powerful, intuitive MIDI controller that lets you take command of your music software with a series of pads, knobs, and buttons. With 25 full-size velocity-sensitive keys and Octave Up/Down buttons, you can expand the keyboard to the full melodic range and play bass lines, chords, and melodies. V25 also features four assignable knobs and buttons for manipulating effect plugins and virtual instruments: open and close filters, adjust volume levels, activate effects, tweak parameters, and more. 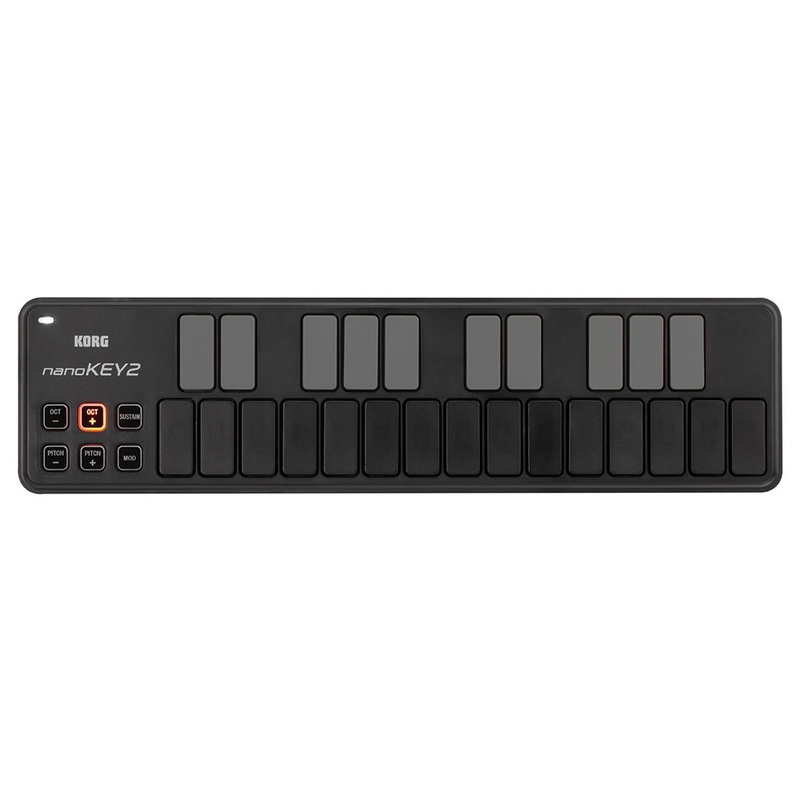 Euphonycart presents Alesis V61, the 61-key USB Midi Keyboard Controller. The Alesis V61 is a powerful, intuitive MIDI controller that lets you take command of your music software with a series of pads, knobs, and buttons. With 61 full-size velocity-sensitive keys and Octave Up/Down buttons, you can expand the keyboard to the full melodic range and play bass lines, chords, and melodies. 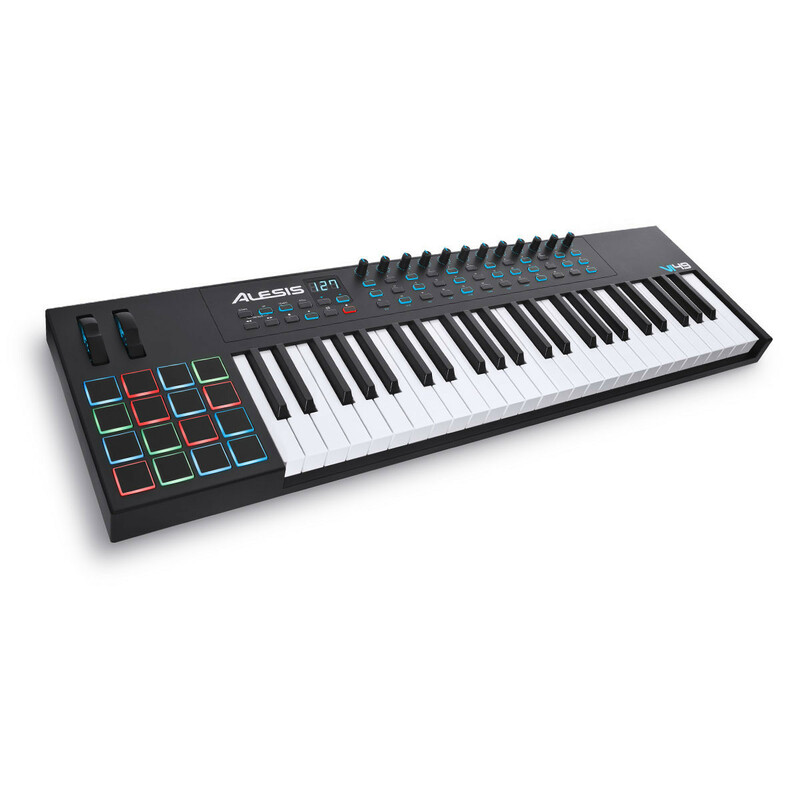 The Alesis VI49 is a 49-note advanced MIDI keyboard controller which provides tactile control over any parameter of your favourite music software. Featuring 12 assignable knobs and 36 assignable buttons, the VI49 is the ideal for producers wanting to manipulate effect plugins and virtual instruments. Producers and musicians are increasingly short of space, be that in a studio or on the road – the compact and portable VI49 has a relatively small footprint making it ideal for live and home use. 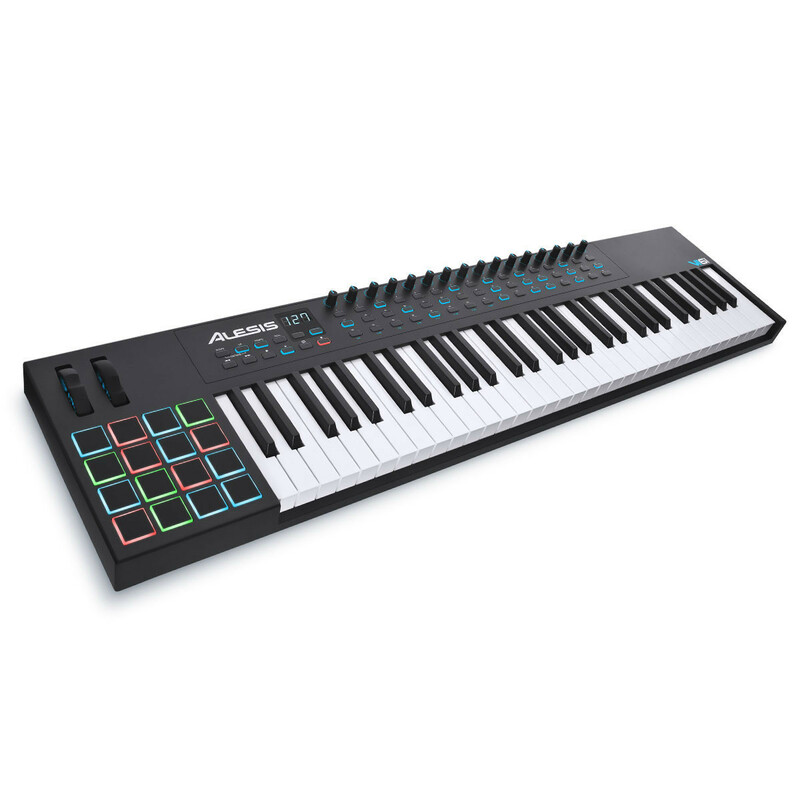 The Alesis VI61 is a 61-note advanced MIDI keyboard controller which provides tactile control over any parameter of your favourite music software. Featuring 16 assignable knobs and 48 assignable buttons, the VI61 is the ideal for producers wanting to manipulate effect plugins and virtual instruments. Producers and musicians are increasingly short of space, be that in a studio or on the road. Euphonycart presents Alesis VMINI USB-MIDI Keyboard Controller. The Alesis V Mini is a powerful, intuitive, and portable MIDI controller that lets you take full command of your music software. With 25 mini-size velocity-sensitive keys and Octave Up/Down buttons, you can expand the keyboard to the full melodic range and play bass lines, chords, and melodies. Euphonycart Presents Kadence Midiplus X2, 25-Key MIDI Keyboard Controller. 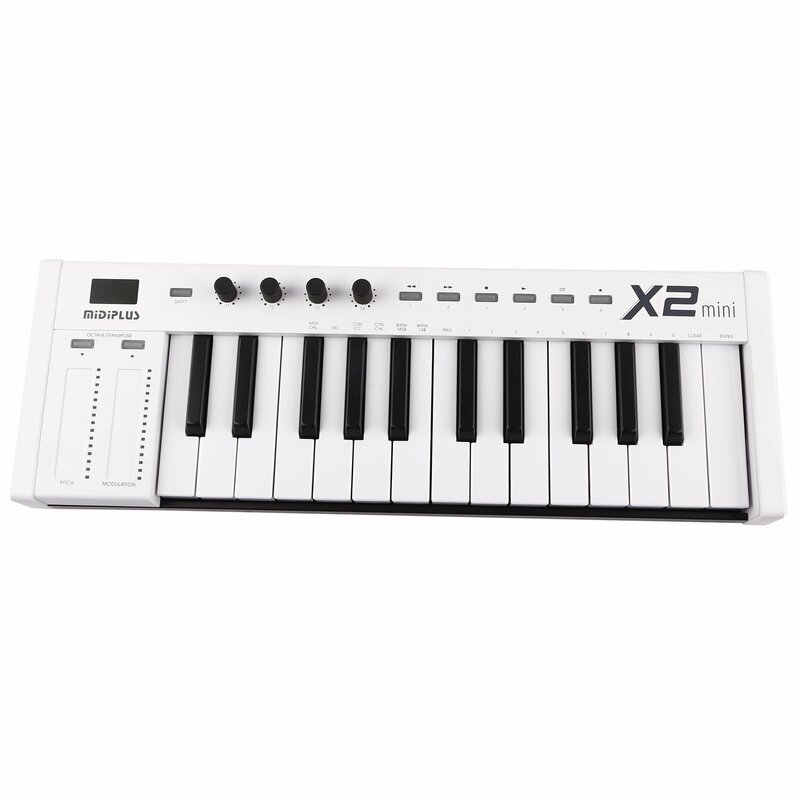 X2 mini MIDI keyboard has a lot of features and is easy to use. With USB connection, you can enjoy making music whenever you want to. X2 mini MIDI keyboards which have 25 weighted keys. X2 mini MIDI keyboard is hot plug supported. No driver is needed. It is powered by USB so, no external power supply is needed. 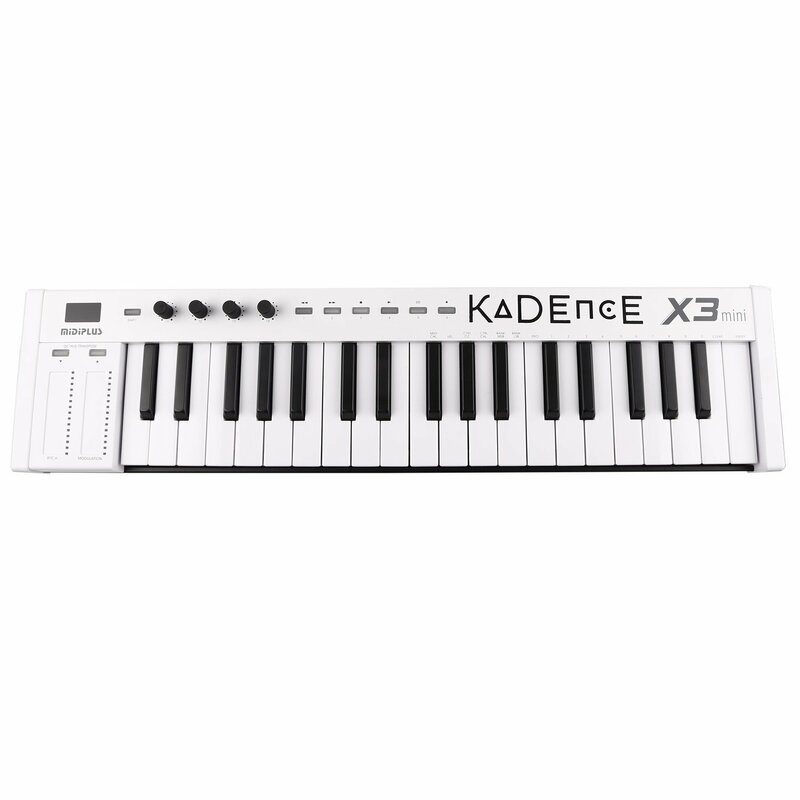 Euphonycart Presents Kadence Midiplus X3, 37-Key MIDI Keyboard Controller. 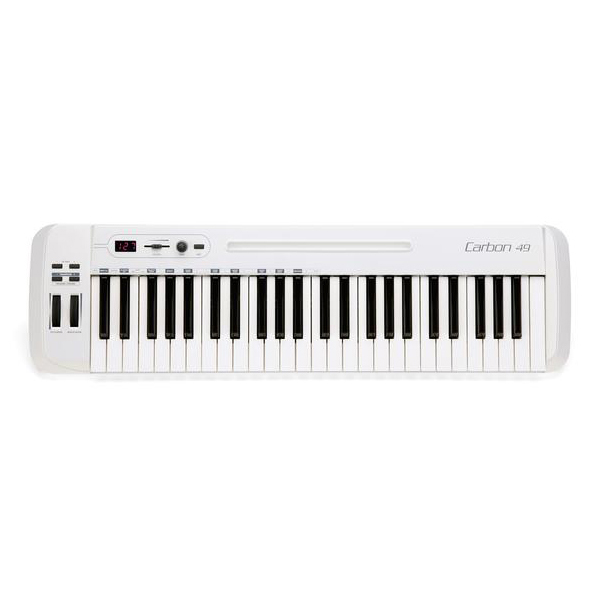 X3 mini MIDI keyboard has a lot of features and is easy to use. With USB connection, you can enjoy making music whenever you want to. X3 mini MIDI keyboards which have 37 weighted keys. X3 mini MIDI keyboard is hot plug supported. No driver is needed. It is powered by USB so, no external power supply is needed. 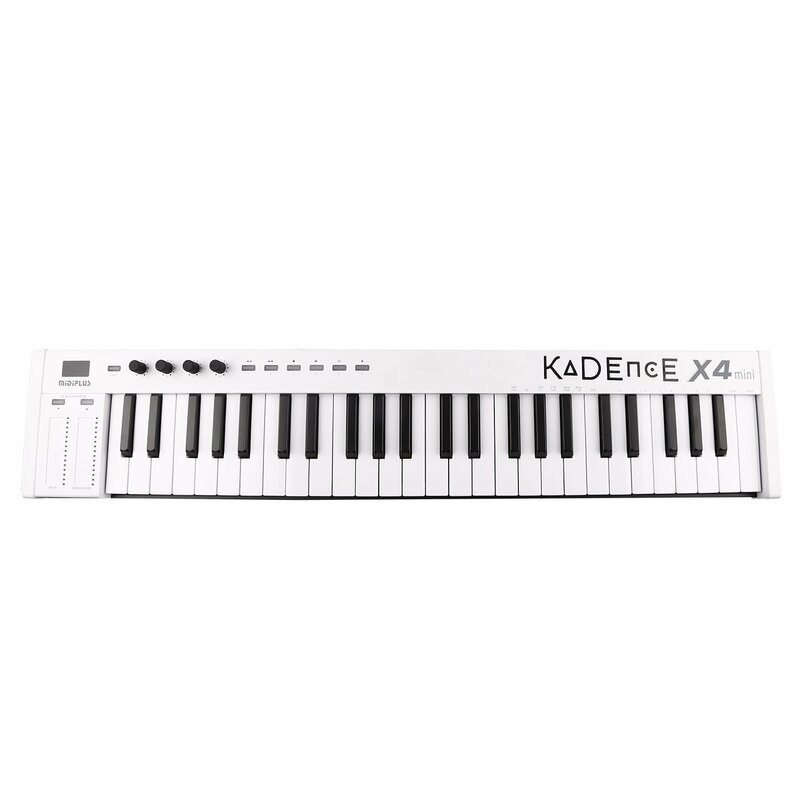 Euphonycart Presents Kadence Midiplus X4, 49-Key MIDI Keyboard Controller. 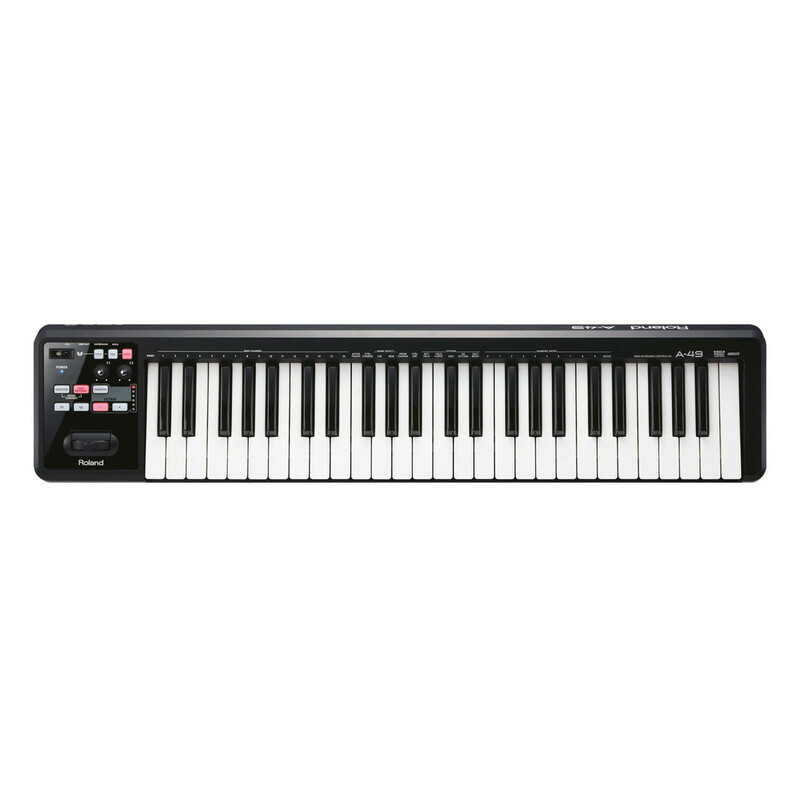 X4 mini MIDI keyboard has a lot of features and is easy to use. With USB connection, you can enjoy making music whenever you want to. 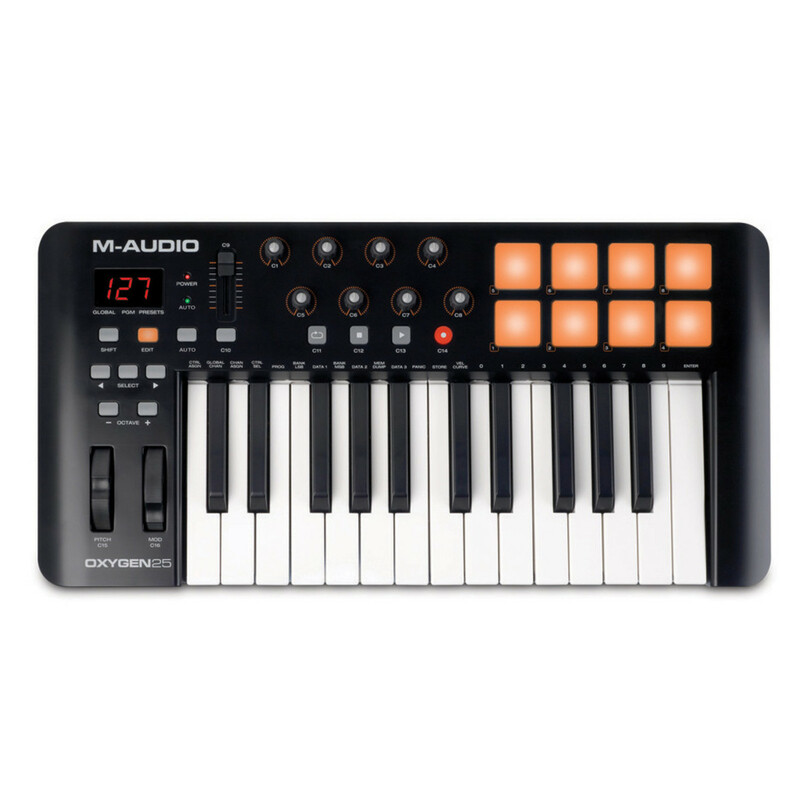 X4 mini MIDI keyboards which have 49 weighted keys. 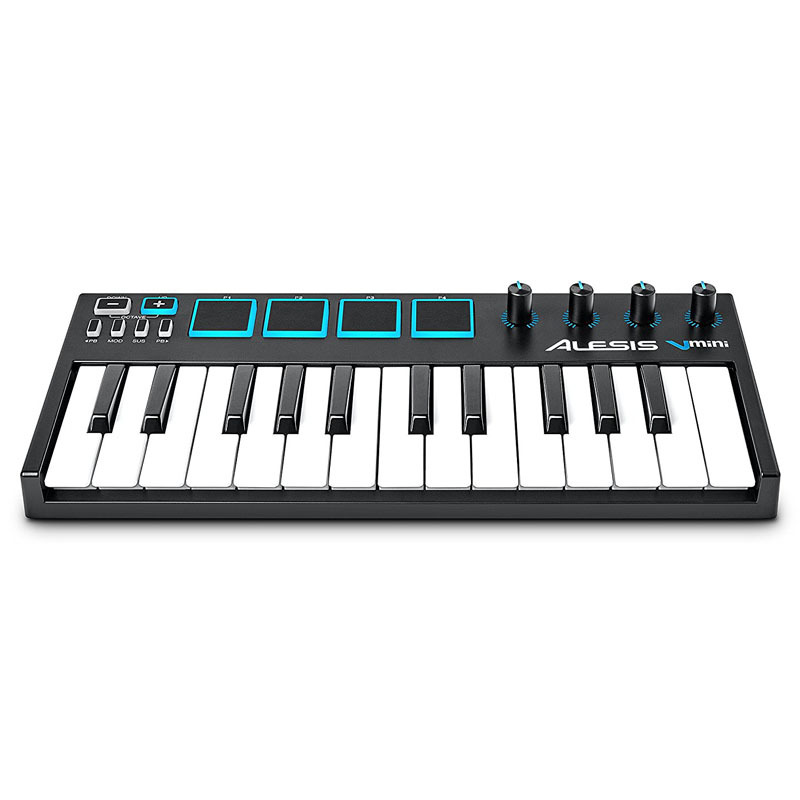 X4 mini MIDI keyboard is hot plug supported. No driver is needed. It is powered by USB so, no external power supply is needed. 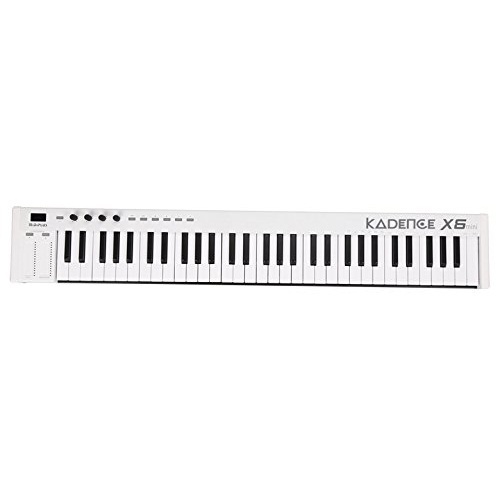 Euphonycart Presents Kadence Midiplus X6, 61-Key MIDI Keyboard Controller. 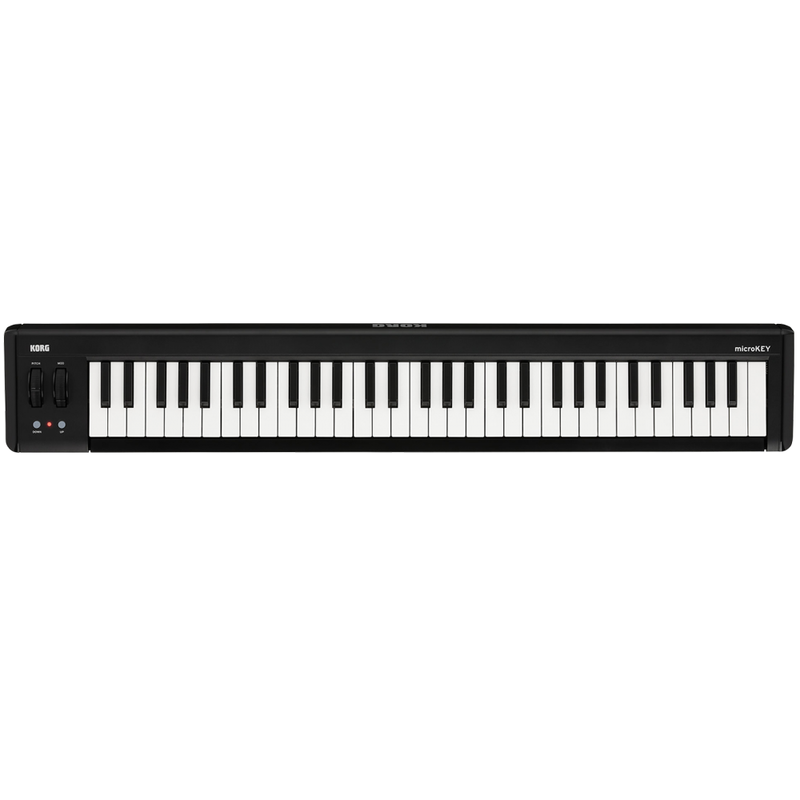 X6 mini MIDI keyboard has a lot of features and is easy to use. With USB connection, you can enjoy making music whenever you want to. X6 mini MIDI keyboards which have 61 weighted keys. X6 mini MIDI keyboard is hot plug supported. No driver is needed. It is powered by USB so, no external power supply is needed. Euphonycart presents Korg Nanokey-ST Midi Controller. The Korg nanoKEY Studio combines 25 low-profile keys, eight velocity-sensitive pads, eight knobs, and a KAOSS-style X-Y pad for selectable CC messages, delivering a studio keyboard worth of control in a gadget that’s smaller than an A4-size notebook. If you’re like the creative artists here at Sweetwater, when you’re out producing music with your laptop or mobile device, the last thing you want to deal with is a bunch of extra cables. That’s where the nanoKEY Studio’s super-efficient Bluetooth LE connectivity comes in handy, allowing you to leave your USB cables behind without worrying about battery life. Top it off with a sweet software package, and the nanoKEY Studio is your ticket to mobile music creation. 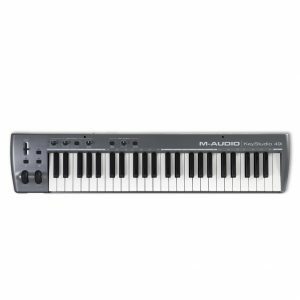 Powered by the same technology behind many of today’s greatest hits, M-Audio KeyStudio™ instantly transforms your Mac or PC into a full-featured recording studio. The 49-note, velocity-sensitive M-Audio® KeyStudio keyboard and Pro Tools® SE music creation application—makes it easy to turn your inspiration into a professional-quality song. 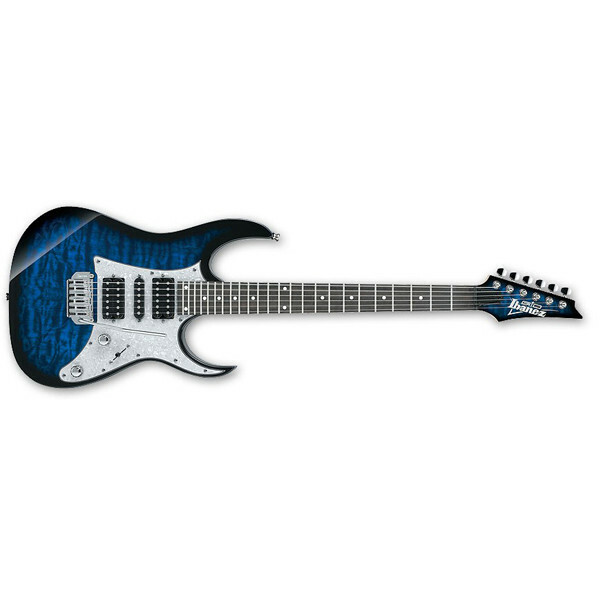 Just connect the keyboard to your computer, fire up the software, choose from over 100 different instrument sounds, and start playing. You can build out your composition with loops from the huge included library, then add effects, polish your tracks, and share them with the world. The 32-key Axiom AIR Mini 32 gives you the compact format you need for a go-anywhere keyboard controller, and it’s perfect for crowded desktops. But this little USB MIDI unit is packed with amazing control options. You get eight trigger pads, perfectly placed buttons and knobs, and even transport controls for your DAW. You also get Hypercontrol automatic-mapping technology, to tie it all effortlessly to your music software. The M-Audio Oxygen 25 USB controller is created for musicians and producers, featuring a host of controls, an intuitive layout, and a cutting-edge software suite for making music. Streamlined control for use with your favourite DAW or the included Ableton Live Lite. Euphonycart presents Roland A-01.A controller is a vital part of any music production setup, but choosing the right one can be a dilemma. You want a unit with the flexibility to drive all your MIDI and CV/GATE-equipped analog gear. You need to connect to the huge range of music-making apps for tablets and smartphones. And as a modern musician moving from gig to gig, you need to be able to work on projects whenever inspiration strikes. The Roland A-01 ticks all of your boxes—whether you want to warm up backstage, control every element of an elaborate home studio setup, or create original music from scratch, this flexible controller and sound generator is your one-stop solution. 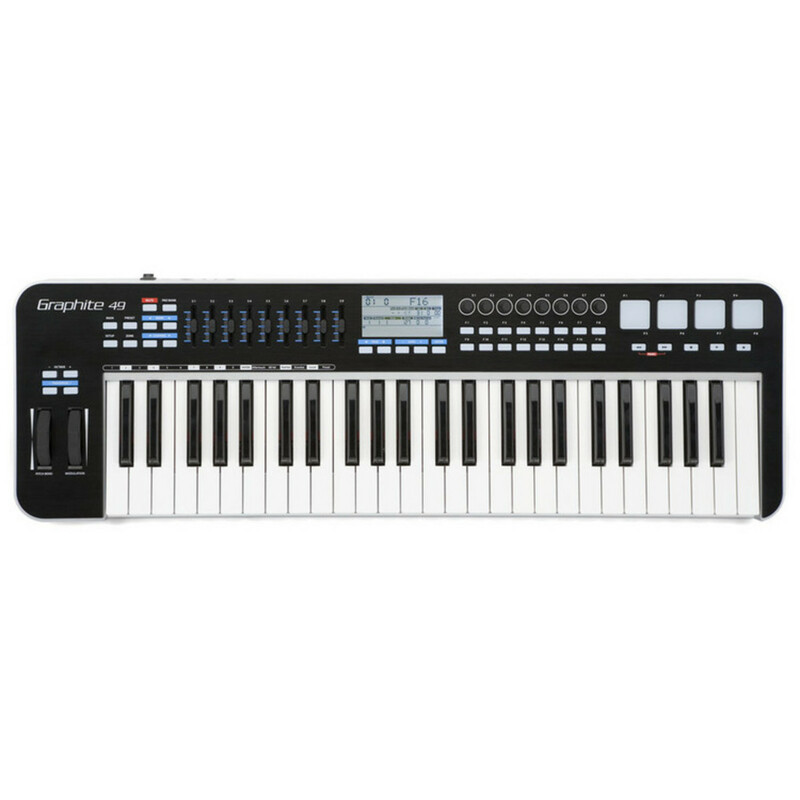 Euphonycart presents Roland A-300 PRO-R MIDI Keyboard Controller. 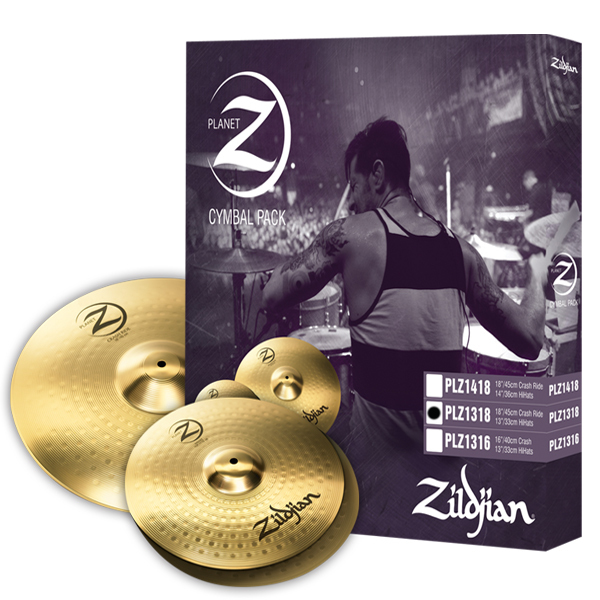 Rounded key assemblies offer responsive reaction to your touch and more comfortable glissando. All controls are easily accessible and intelligently laid out to make performing and producing music an inspiring affair. 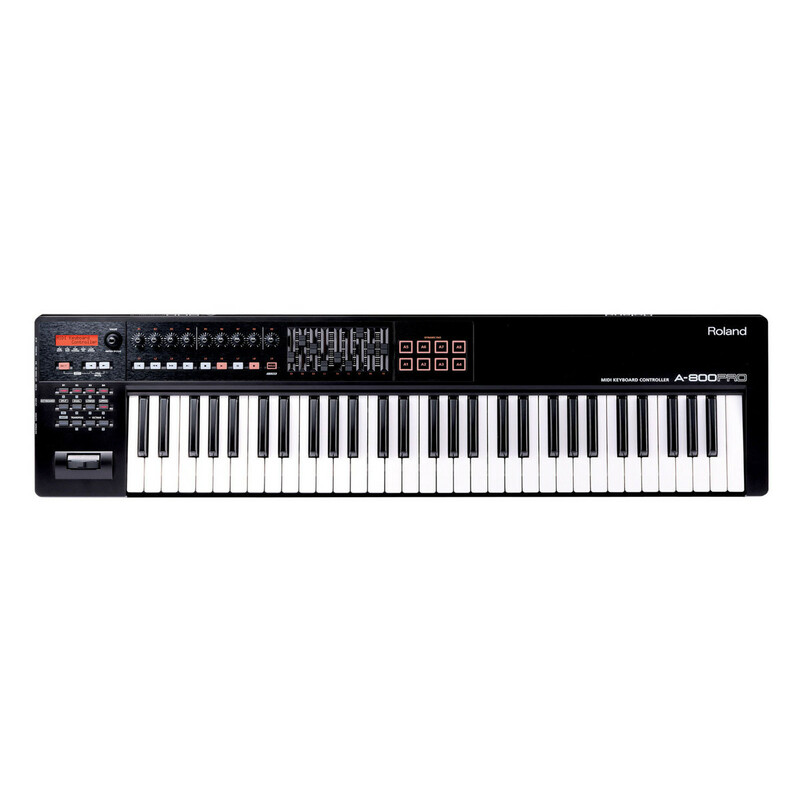 Euphonycart presents Roland A-500 PRO-R MIDI Keyboard Controller. The A-500PRO has been ergonomically designed to put everything at your fingertips. All controls are easily accessible and intelligently laid out to make performing and producing music an inspiring affair. The A-500PRO has the features and feel you need to get the most out of your music performances and productions. Euponycart presents Roland A-88. 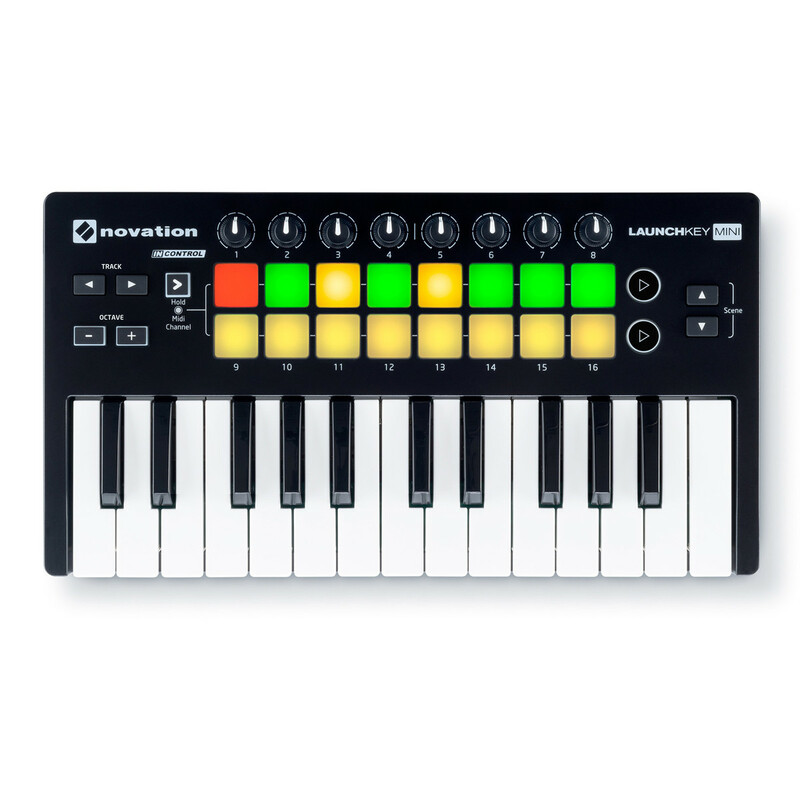 With 88 pro-quality weighted keys, the A-88 sets a new standard for streamlined, portable MIDI controllers. Its Ivory Feel-G weighted keyboard — a trusted asset found on high-end Roland workstations and digital pianos — brings a new level of grand piano luxury to the portable MIDI controller market. But even with its premium keyboard, the A-88 remains slim, compact, and easy to transport. 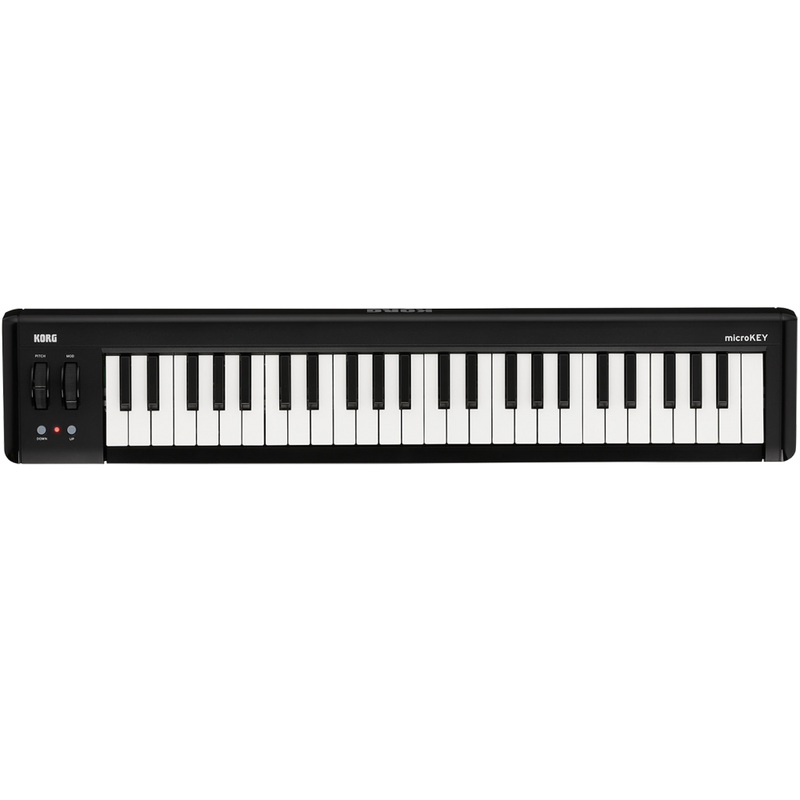 For players looking for great weighted-keyboard action in a portable package, the A-88 is the best MIDI controller available. 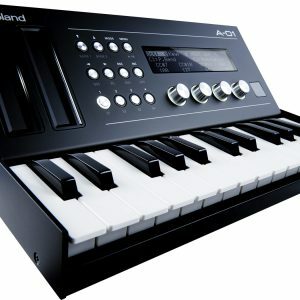 Euphonycart presents Roland A49 Midi Keyboard Controller. There’s no shortage of portable MIDI keyboard controllers on the market, but portability often equates to subpar keyboard action. With the new A-49, the game has changed — this lightweight, slim-line controller features a premium-grade, full-size keyboard that raises the bar in its class. Available in pearl white and black finishes, the A-49 is a dream for musicians seeking a simple, easy-to-use MIDI keyboard with pro-quality playing feel. 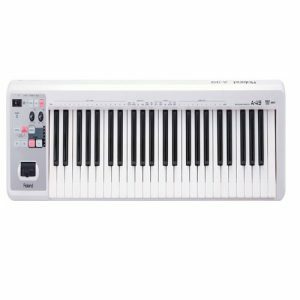 Euphonycart presents Roland A49 Midi Keyboard Controller White. There’s no shortage of portable MIDI keyboard controllers on the market, but portability often equates to subpar keyboard action. With the new A-49, the game has changed — this lightweight, slim-line controller features a premium-grade, full-size keyboard that raises the bar in its class. Available in pearl white and black finishes, the A-49 is a dream for musicians seeking a simple, easy-to-use MIDI keyboard with pro-quality playing feel. 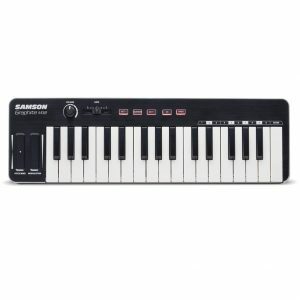 Euphonycart presents Samson Carbon 49.The Samson Carbon49 USB MIDI Controller makes musical performance and production accessible to everyone. For seasoned musicians and young creators alike, the Carbon 49 offers versatile, easy-to-use features in a compact, lightweight controller that’s well-suited for the stage and studio. Samson’s Graphite M32 USB MIDI Controller makes home studio and on-the-go music production accessible to everyone. The Graphite M32 features a 32-key velocity-sensitive mini keyboard with a variety of programmable controls for optimal playability and customization in an ultra-portable design. And with iPad/USB bus power and plug-and-play operation, the Graphite M32 makes it easy to get the most out of your music software, no matter where creativity strikes.